German engineering makes the Volcano Digital a sturdy, dependable personal vaporizer that’s just as high-performance as it is easy-to-use. A solid stainless steel exterior, uniquely cone-shaped (hence the name Volcano), gives the device a sleek, functional appearance while providing long-lasting protection to the heating system. 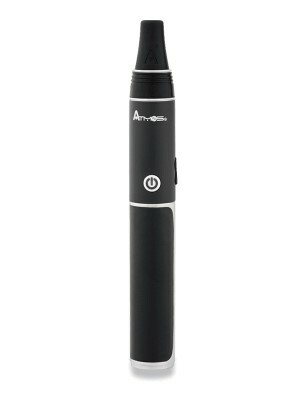 Firmly planted on a surface, the Volcano Digital will not tip during use as other desktop vaporizers might. Even the control buttons, built solidly into the unit’s frame, do not wiggle or get stuck. All materials used are heat resistant to ensure the best vapor quality and the longest life for the Volcano. A three year warranty stands as a testament to this legendary device’s quality. Unlike its counterpart, the Volcano Classic, the Digital features an LED screen that displays chosen temperature and current temperature. The “HEAT” button powers the unit on, glowing red when the user activates it, while the “AIR” switch lights up green when pressed, initiating the forced-air system that fills the Easy Valve balloon bag. 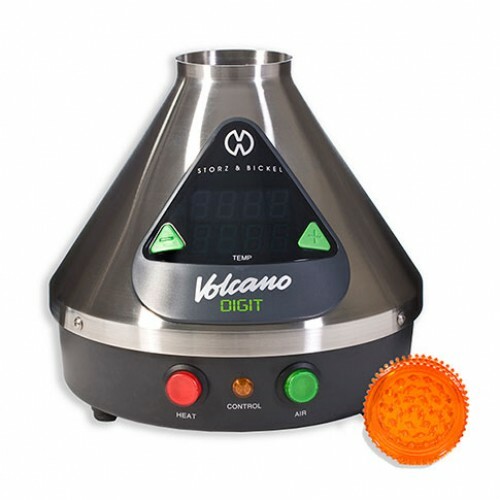 Once you toggled temperature using the green rubberized “-” and “+” buttons, the Volcano Digital will begin heating. The orange “CONTROL” button will glow as the unit heats up, turning off once the Volcano Digital has reached your chosen temperature. The real time temperature is displayed in red numerals, increasing instaneously by the degree as the heat rises. The chosen temperature is displayed in green. 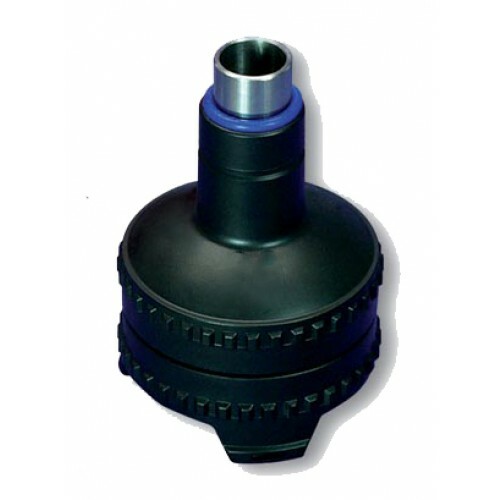 The Volcano Easy Valve Set features an easy-to-use valve that’s already connected to the balloon-bag so all you need to do is slip it onto the vapor outlet of the Easy Valve Filling Chamber. The Easy Valve doubles as a handle and mouthpiece for the balloon-bag, and features a high grade plastic bag that holds vapor for hours. The Easy Valve Set comes with 5 Easy Valves with balloon-bags, each of which lasts months before a replacement is needed. 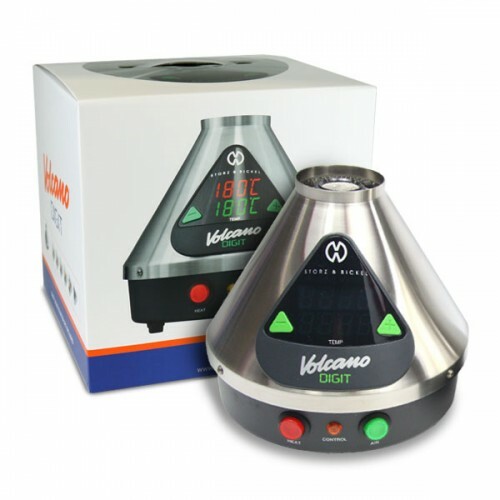 Easy to fill up and share, the Volcano Digital Vaporizer with Easy Valve Set is ideal for dry herb users who want a quick, hassle-free vaping experience. 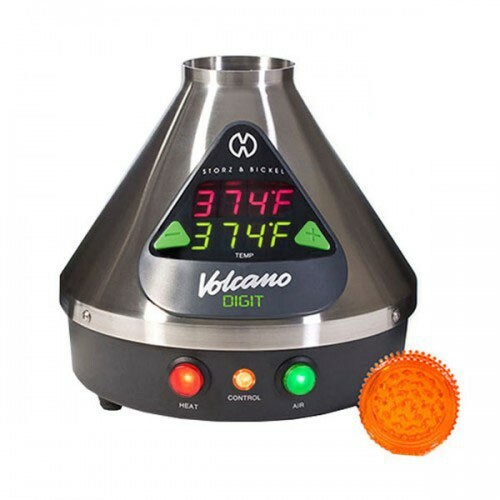 The Volcano vaporizer has remained one of the most popular vaporizers in the industry for over a decade, a testament to its value. 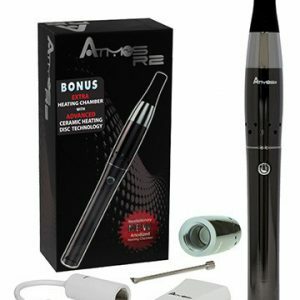 Exceptional build quality, vapor production, and usability are the essentials of vaporization, and this device carries them out beautifully. 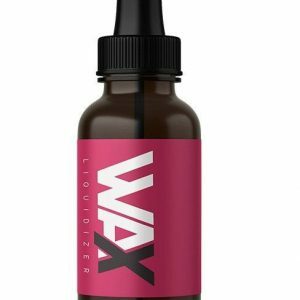 That’s why Volcano Digital was met with praise when it first entered the market and then went international, earning the company prestigious prizes like the Cannabis Cup. Since first launching, Storz & Bickel has focused for 12 years on perfecting the convection heating system of the Volcano, earning their flagship device a medical grade certification in 2009.